Fantastic April Fools SALE at Dreamspinner Press right now! Every category of ebook is a different % off. 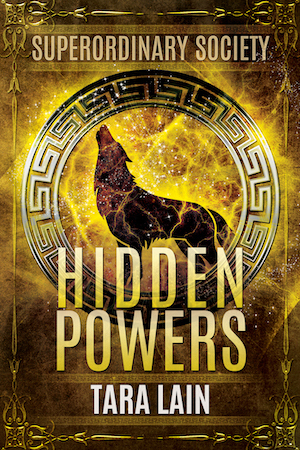 HIDDEN POWERS and COWBOYS DON’T SAMBA are $4.68. 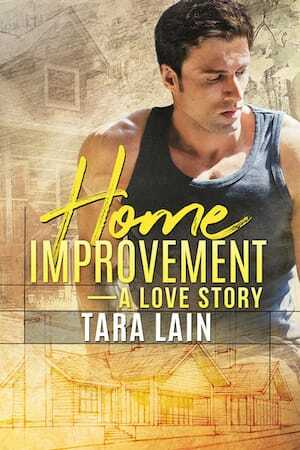 HOME IMPROVEMENT–A LOVE STORY is $5.03.